information is located in the document link below... deadline to submit is April 19th. GREAT FREE ONLINE RESOURCES (see below)! (AR quizzing is only available at school). a CUSTOM SEARCH for your AR level(s). ebook links ​to read at home! 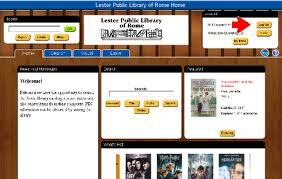 ​Follow the directions in the pictures below to find all our ebooks on YOUR ZPD LEVEL!!! on just about ANY DEVICE!!! ​Just click the blue button link below, then follow directions #1-5 like you see in the pictures! 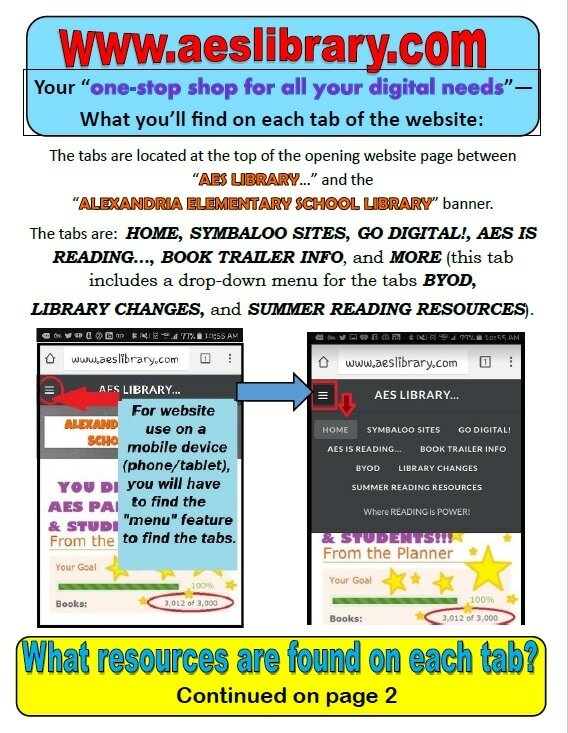 Remember, you can also use our MyOn and ebooks to access TONS of books online (and many of them are AR books)!